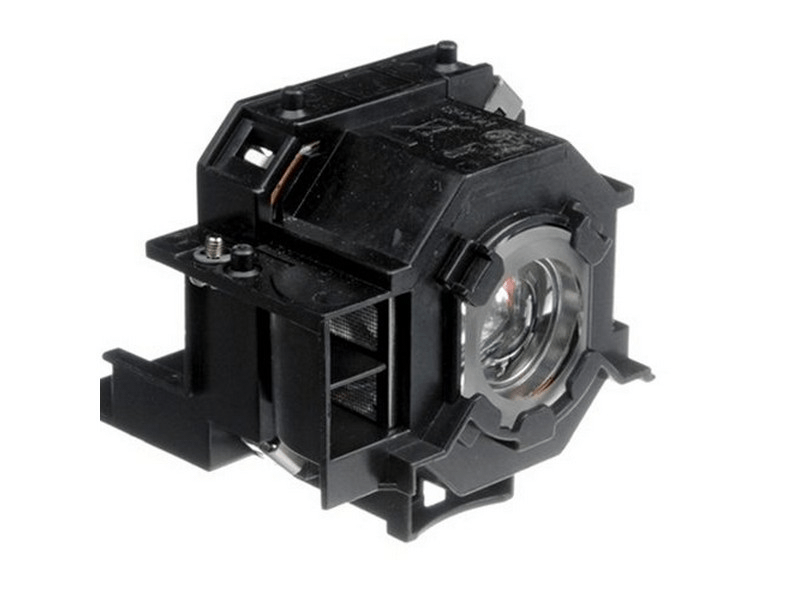 The Powerlite 822P Epson projector lamp replacement comes with a genuine original 170 watt Osram P-VIP bulb inside rated at 2,600 Lumens (Same brightness as the original Epson lamp). The Powerlite 822P lamp has a rated life of 3,000 hours (4,000 hours in Eco mode). Beware of cheaper generic lamp replacements sold elsewhere that have lower lumen output and reduced lamp life. Powerlite 822P Epson Projector Lamp Replacement. Projector Lamp Assembly with High Quality Genuine Original Osram P-VIP Bulb inside. Epson lamp received and installed same day. Working without any issues and just as bright as the original.